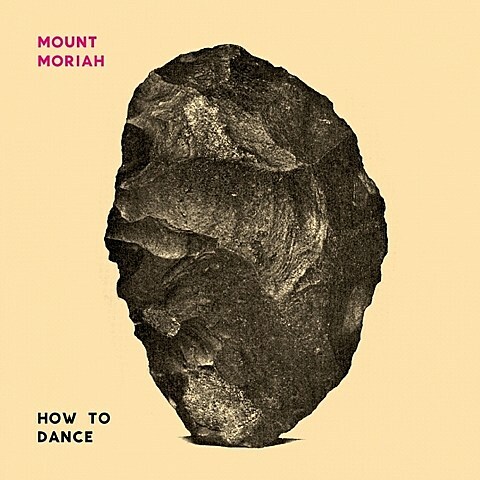 Mount Moriah, the North Carolina alt-country band fronted by Heather McEntire (ex-Bellafea) that also features Jenks Miller (aka Horseback) and Casey Toll, will release their third album How to Dance on February 26 via Merge. It features the songs “Calvander”, which came out as a 7″ in October, and the newer single “Cardinal Cross.” Both are worth hearing and can be streamed below. Artwork and tracklist below too. 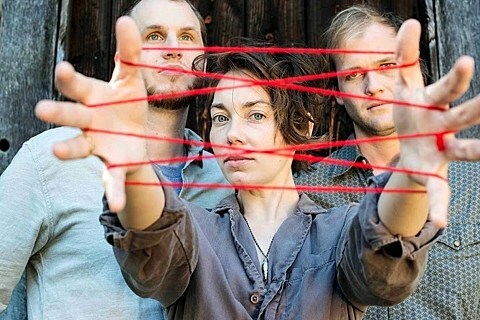 The band will support it on a tour in 2016, which comes to NYC for a show on March 13 at Rough Trade. Tickets for that show go on sale Friday (12/11) at noon with an AmEx presale starting Wednesday (12/9) at noon. All dates are listed below.